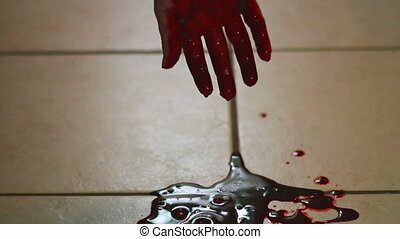 Blood dripping and staining. 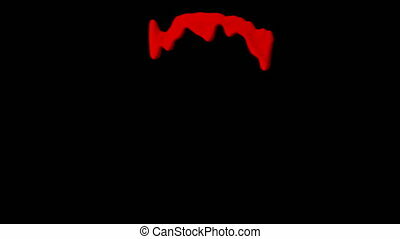 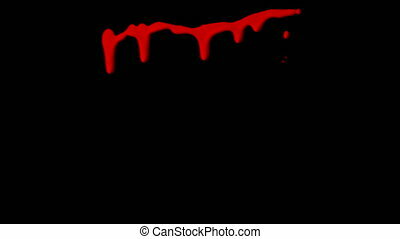 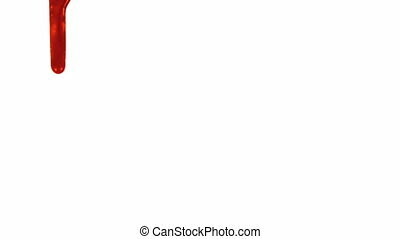 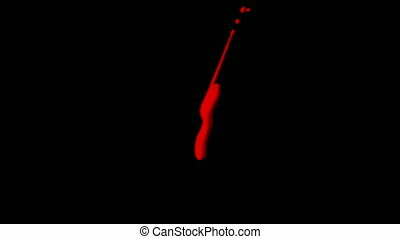 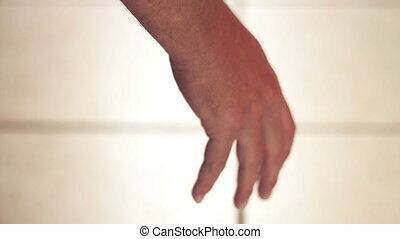 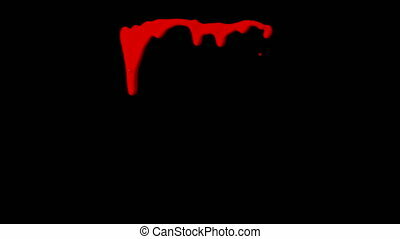 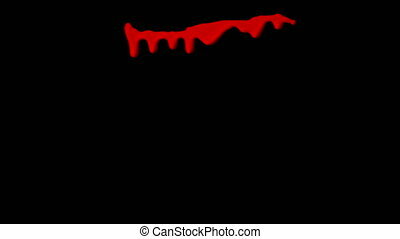 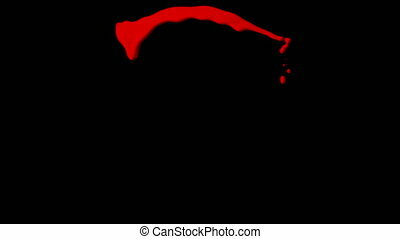 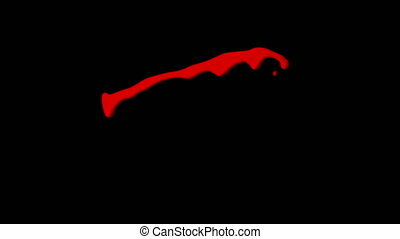 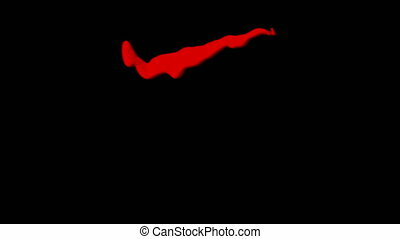 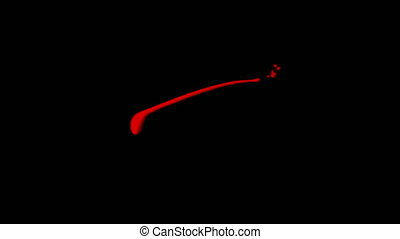 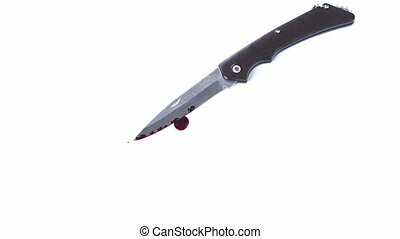 Animation of blood dripping and slowly staining a white background. 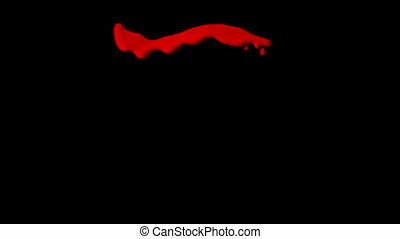 Animation of blood dripping and slowly staining a white background. 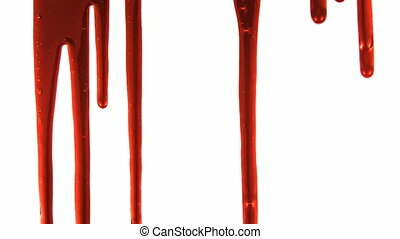 Organic Dripping Blood Element with alpha channel for any compositing software: ready for your VFX shot, title sequence, or that Halloween montage, crime scenes, and horror films.